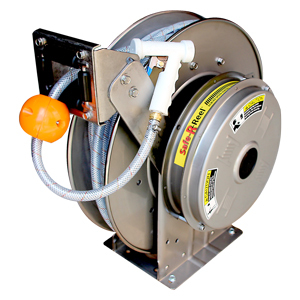 Reel Tech is an industry leader in hose reel innovation. The group has developed several add-on products to increase safety and improve usability of reels. 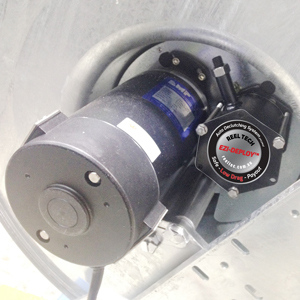 These bolt-on accessories can be fitted into any Hannay or customised reel. 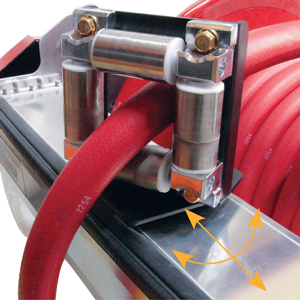 Reel Tech’s patented Bolt-On innovations are designed to improve safety and reduce handling and operating time. 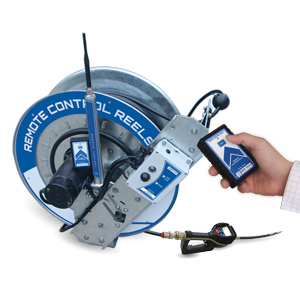 Easily retrofittable to existing reels, makes it easy to upgrade to our latest technology that helps reduce injuries, downtime, hose wear and equipment damage.